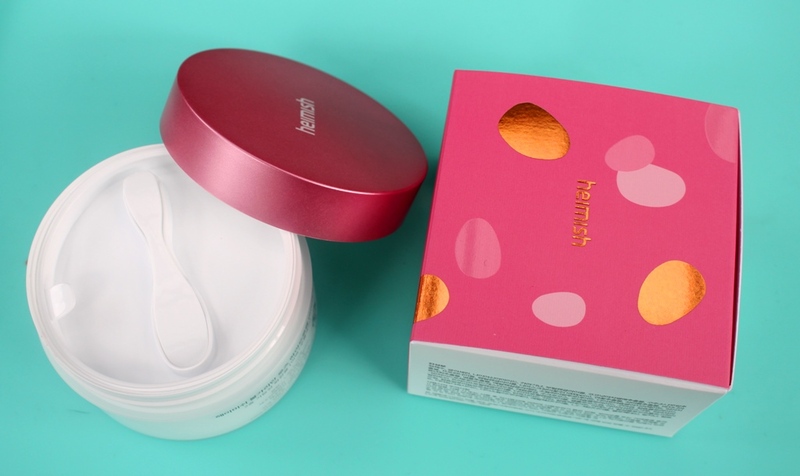 The Heimish Bulgarian Rose Water Hydrogel Eye Patch claims to soothe tired eyes by brightening dark under eye circles, firming the skin and adding hydration. 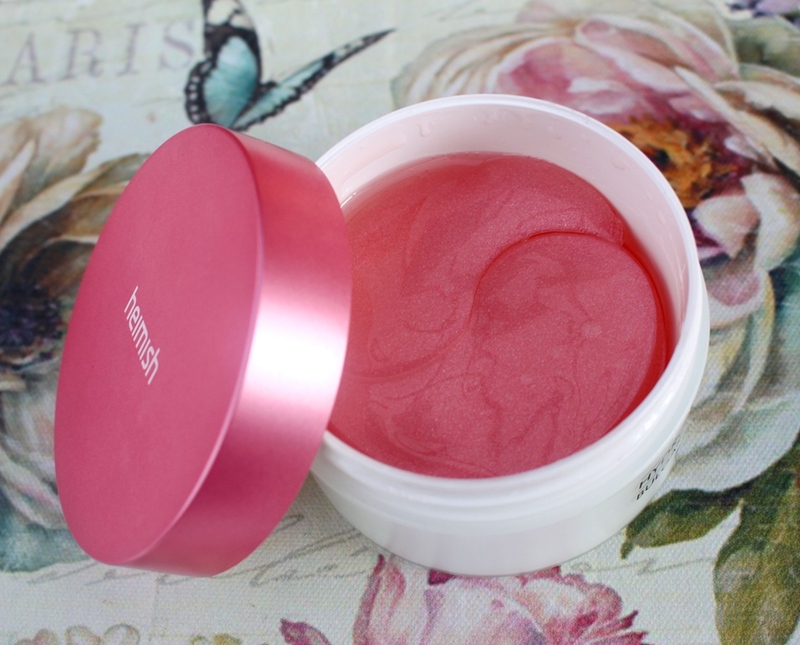 The highlight ingredient of the formula is in the product title, Bulgarian Rose Water. Rose water is simply water scented or distilled with essential oil from the Bulgarian Rose plant (the hydrosol is steam distilled and more potent in delivering benefits). It exhibits soothing, cooling and anti-inflammatory properties, ideal for sensitive skin or that suffering acne, redness and irritation. 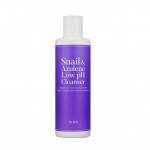 Astringent behaviour helps to tighten pores and reduce their appearance. Furthermore, benefits are provided in a pH balanced solution. Second only to water, Glycerin is a common humectant added to many cosmetics formulas to attract moisture to the skin from the air. Niacinamide is included at a good concentration. 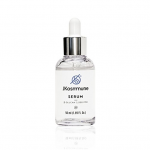 It has the ability to brighten and even skin tone as well as delivering benefits for fine lines and elasticity. Next up is Carrageenan, a vitamin and mineral packed seaweed extract useful for maintaining healthy skin and controlling product viscosity. Butylene Glycol has the ability to improve the penetration and hence increase the effectiveness of the other ingredients. Along with Coconut Fruit Extract, they add to the humectant properties of the formulation to boost hydration. Rich in antibacterial and antiviral properties, coconut is also an effective moisturiser and skin protector, making it suitable for treating problem skin conditions. This is possible because of fatty acids, proteins and complex B vitamins. Botanical extracts provide a strong defense against free radicals, delivering potent antioxidants to the formula and helping to slow down the formation of fine lines and wrinkles. 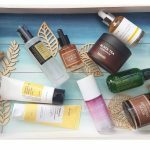 Several are included, each also contributing additional skin benefits. Pine Leaf Extract does this by deeply permeating the skin and also helping to flush out toxins. 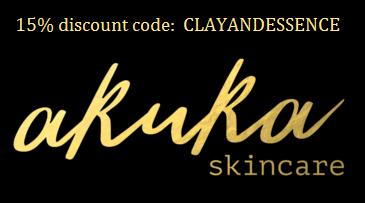 The extract of the Lotus Flower is packed with flavonoids, fatty acids, proteins, vitamins and minerals to additionally help purify, soothe, brighten and firm the skin by minimising the appearance of pores, adding hydration and providing exfoliation via natural Alpha Hydroxy Acids (AHAs). Portulaca Oleracea Extract is traditionally used in oriental medicine. As well as being an excellent source of antioxidants, it contains omega-3 fatty acids, making it effective at stimulating cell regeneration. High levels of Vitamins E, C and beta carotene help it to brighten skin tone and reduce sun induced damage. Witch Hazel Extract offers anti-inflammatory benefits to sooth redness and irritated skin and astringent properties help to tighten pores. Traditionally used in Asian medicine for its healing ability, Centella Asiatica Extract is a diverse ingredient offering anti-inflammatory benefits to ease irritation and acne while restorative properties stimulate new cell growth, build collagen and improve circulation also making it a powerful anti-ageing ingredient. 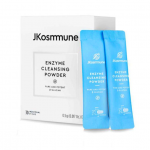 Dipotassium Glycyrrhizate is a salt derived from Licorice Root Extract which helps improve overall skin appearance by reducing flaking and restoring suppleness with anti-irritant and anti-inflammatory skin soothing capabilities. The salt form of Hyaluronic Acid is known as Sodium Hyaluronate (HA). It helps to hydrate the skin through an ability to bind to water and fill the spaces between connective skin fibres, achieving a plumping effect. It’s well complemented by Sucrose, a natural sugar which helps to attract and retain moisture. 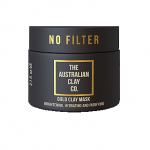 It contains natural glycolic acid that exfoliates, protects and moisturisers the skin as well as support oil balance. Castor Seed Oil is a vegetable oil that provides positive skin benefits. Antimicrobial and anti-inflammatory behaviours help it to treat acne while Ricinoleic Acid content also delivers antibacterial properties. Rich in fatty acids, it helps to smooth and soften skin as well as restore a more even skin tone. Among remaining ingredients are those typically included for preservative function and texture enhancement. 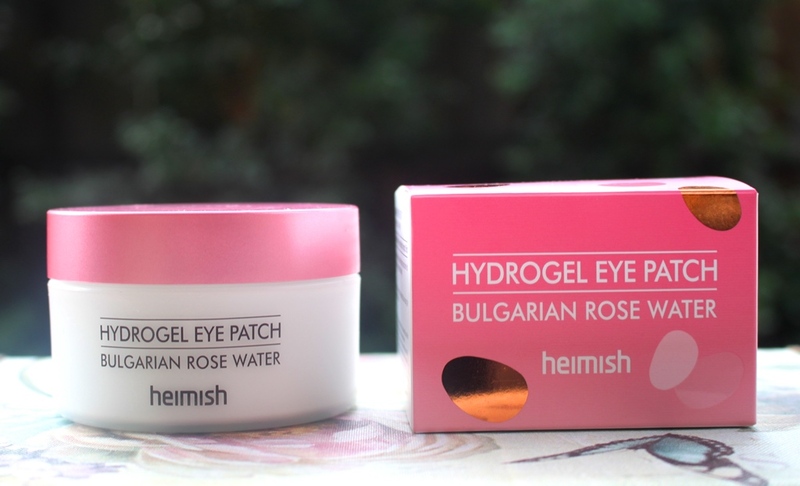 The Heimish Bulgarian Rose Water Hydrogel Eye Patches are presented in an elegant round plastic tub with screw top lid. The inner protective cap also secures a spatula to ease dispensing. 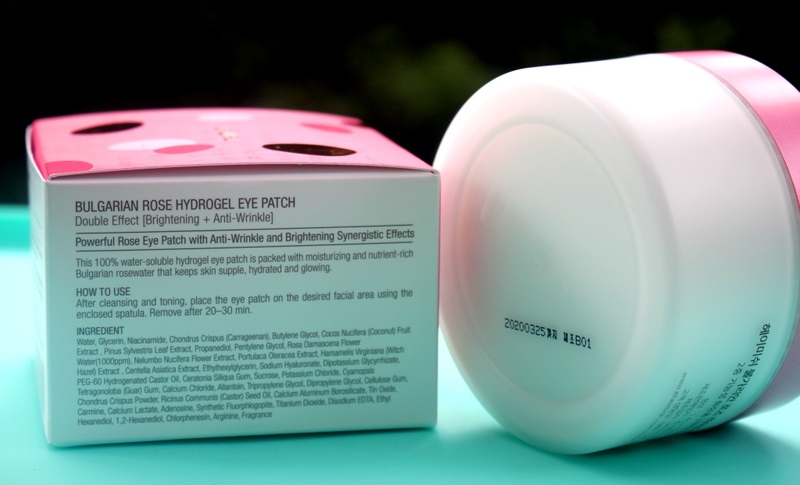 Both the CosDNA and EWG assessments raise a few warnings against the Heimish Bulgarian Rose Water Hydrogel Eye Patch, the main one being the potential irritant, fragrance. Lift out two pieces and place them directly under the eyes or wherever your skin needs extra care. Leave on for 20-30 minutes. 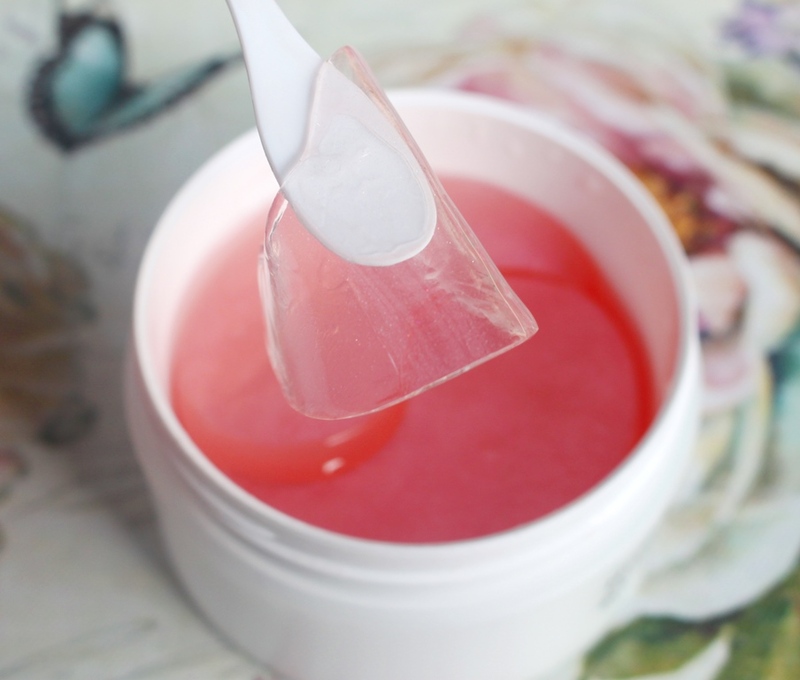 The hydrogel will stay moist for longer than most mask products. 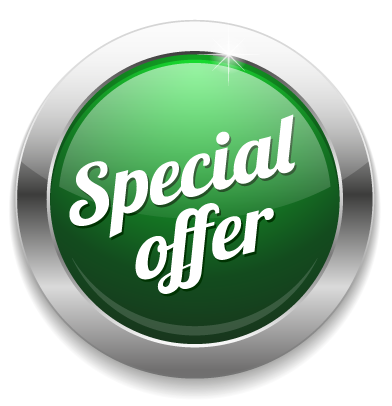 Pat in any remaining serum with fingertips and follow with eye cream. As the name suggests, the essence retains a distinct rose scent. 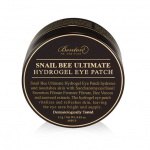 The Heimish Bulgarian Rose Water Hydrogel Eye Patch jar contains 72 patches, allowing for 36 under eye applications. It retails for US$22.00, costing US$0.61 per pair/application. 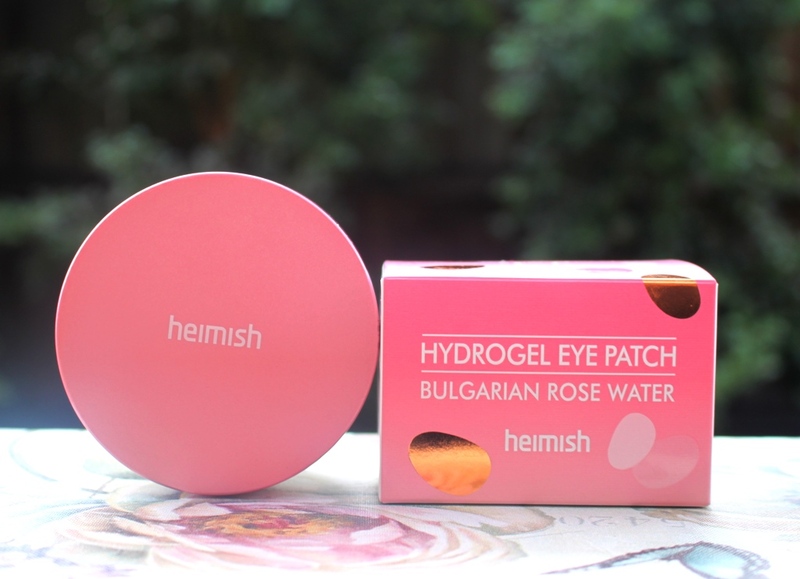 The Heimish Bulgarian Rose Water Hydrogel Eye Patch is available at The Style Korean. The jar shows an expiration of two years although there is no indication of duration after opening. One of the things that Heimish do extremely well is packaging. 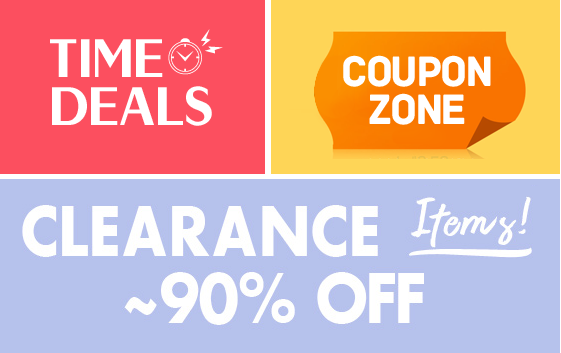 This product is no exception. It looks attractive and sleek, maintains brand consistency, protects the product from unnecessary light or air exposure and adds dispensing convenience with the small spatula secured within the protective inner cap. 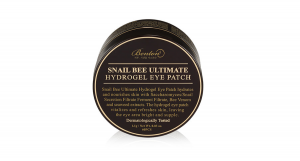 This is a valuable inclusion as the patches naturally gel together as they soak within a generous amount of essence. The patches themselves are eco-friendly, able to be fully dissolved in hot water. 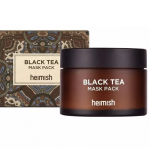 Although Heimish suggests you could do this and use the resultant essence directly on the skin instead of eye cream, I chose to apply them the traditional way as under eye patches. The rose scent is immediately obvious when you open the jar. It is probably partly due to the inclusion of rose water but also the added fragrance which might enhance or strengthen this distinct smell. Those sensitive to such inclusions should be careful and patch test first. Although I prefer my skincare products to be without added fragrance, the scent of these gel patches is mild and unoffensive. The fact that I am not fragrance sensitive and the product sits above the nostrils means I personally don’t notice it once positioned on my face. Baby pink, transparent and with added sparkle, these patches are both visually pretty and less detectable than many counterparts (such as the Petitfee Black And Gold version). They have plenty of essence and adhere very well to the face. If you reapply more than 1-2 times, they are more likely to slip during wear time. I try not to lift the patch once it is on my face and like to use the spatula to iron out any air bubbles and fine tune its position. The cooling effect is immediate and long lasting. In fact, as with most hydrating or soothing mask products, I tend to extend the recommended wear time and find that this patch retains its temperature reducing properties and adherence well into a 30-40 minute application. Furthermore, the hydrogel patches are drier but still moist when removed. Other than the cooling effect, while the patch is on the skin, there is not much else in terms of physical sensation. This however is very effective at reducing any redness or inflammation. Together with the soothing properties of the botanical extracts, the rose water certainly displays anti-inflammatory and calming behaviour. I imagine refrigerating the patches would increase this impact even further, however I keep them at room temperature as I find the effect sufficient. 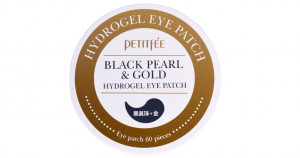 Although targeting the under eye area, you could apply these patches to any part of the face or even body that needs relief. Upon removal, I pat any remaining essence into the skin. There is no uncomfortable residue instead a plumping effect, the result of visibly increased hydration. 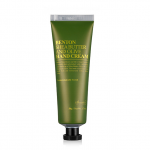 Skin feels bouncy and looks refreshed. Together with the added moisture comes increased brightening thanks to the Niacinamide content and whitening effects of some of the botanical extracts. Regarding firming, this goes hand in hand with hydration improvement. Increased moisture will give the skin a more taut look and hence the appearance of firmness. As with any mask, the general effects are of course temporary and require continuous use to be maintained. 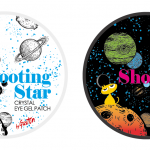 These are a great way to refresh your complexion in the short term. The reduction in inflammation can lead to eventual healing and calming of irritated skin, so may therefore have a longer lasting impact. Using hydrogel patches requires some level of dedication and persistence. It’s not just another layer within the routine. It takes a good half hour to get the most out of them so you have to frequently allocate adequate time to achieve any benefit. I try to use them on alternate days for at least 30 minutes. 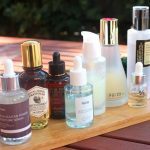 If I want to look refreshed prior to an engagement, I will use them prior rather than as part of my regular skincare routine. 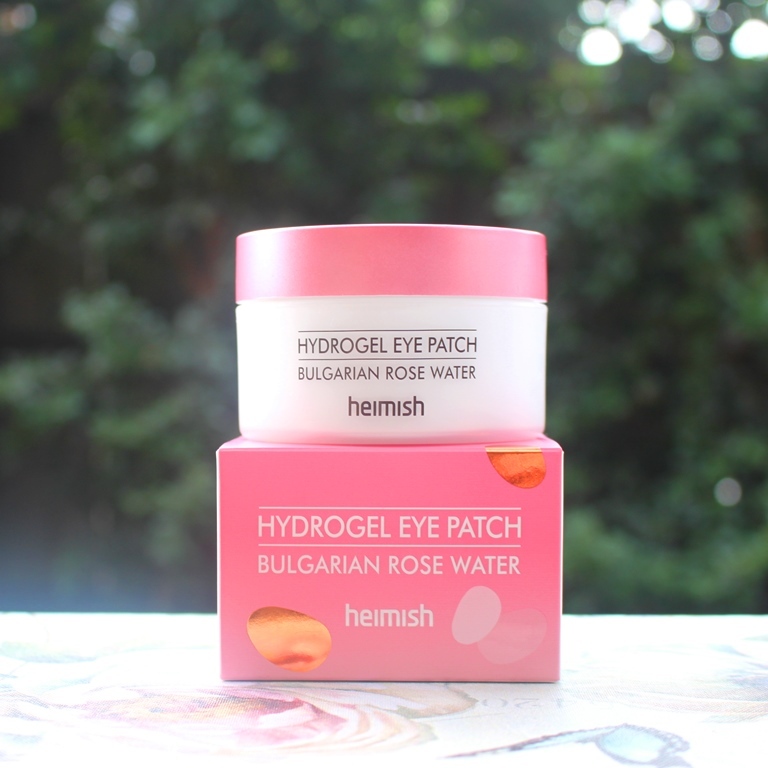 I am really enjoying incorporating the Heimish Bulgarian Rose Water Hydrogel Eye Patches into my routine. They are effective and deliver on their claims, my skin experiencing instant plumping and brightening.